Create an account to save your cart. 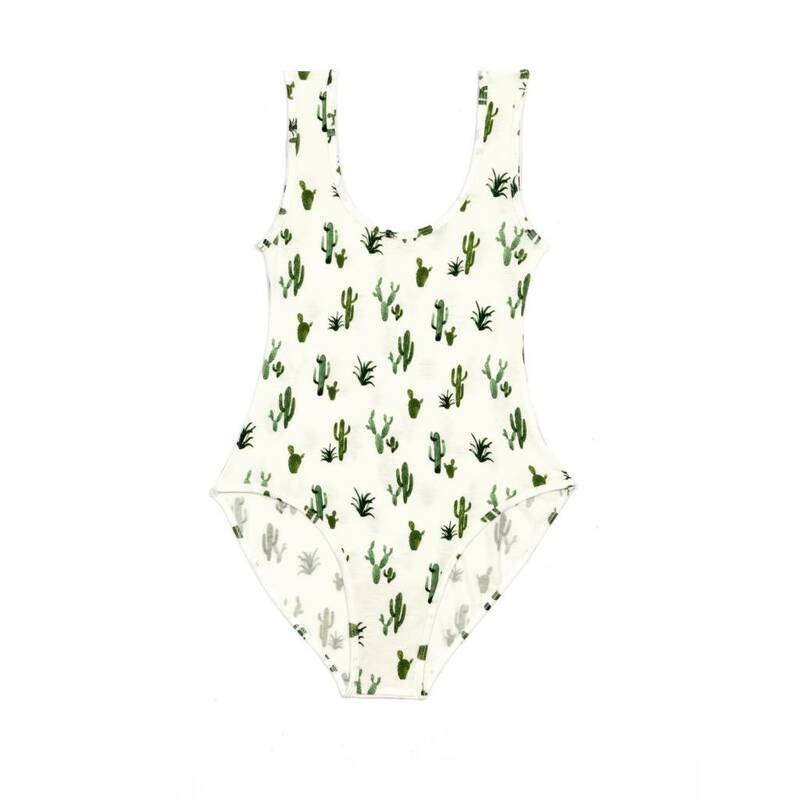 Soft cream rayon/lycra blend bodysuit featuring watercolor cactus print. Machine wash cold delicate, line dry. 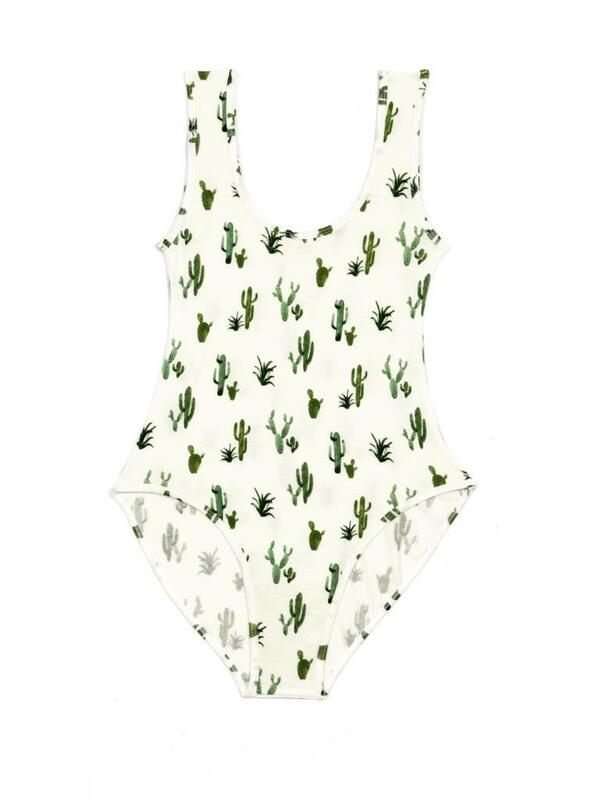 FREE SHIPPING on all orders $50+ with code SHOPFRANCES at checkout! Subscribe now and get 20% off your next online order!